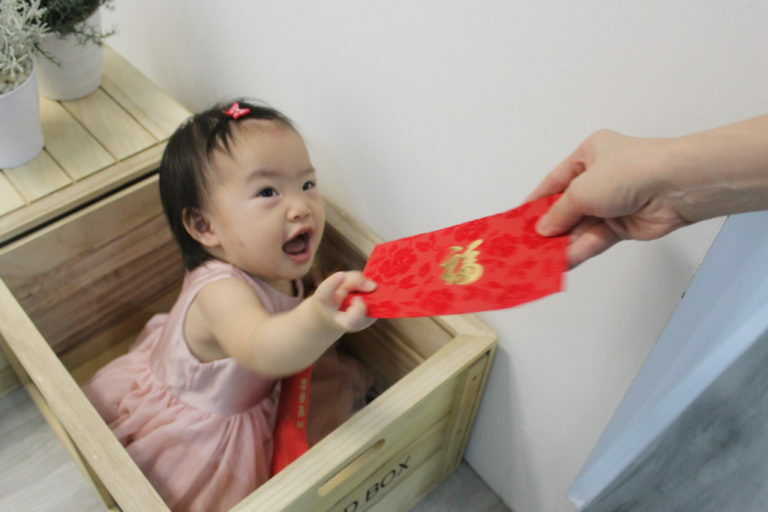 What will your children do with the windfall from their Chinese New Year red packets? Most will spend it or save it. What about helping them to invest and grow your kids’ ang pow money too? “By age three, your kids can grasp basic money concepts. By age seven, many of their money habits are already set,” says Beth Kobliner, author of “Make Your Kid a Money Genius (Even If You’re Not)”. If we want our kids to grow up making smart money decisions throughout their lives, teach them financial literacy from a young age. You can begin with the four basic concepts of Saving, Spending, Giving and Investing. Helping them grow the ang pow money they’ll be collecting during Chinese New Year is a great place to start! 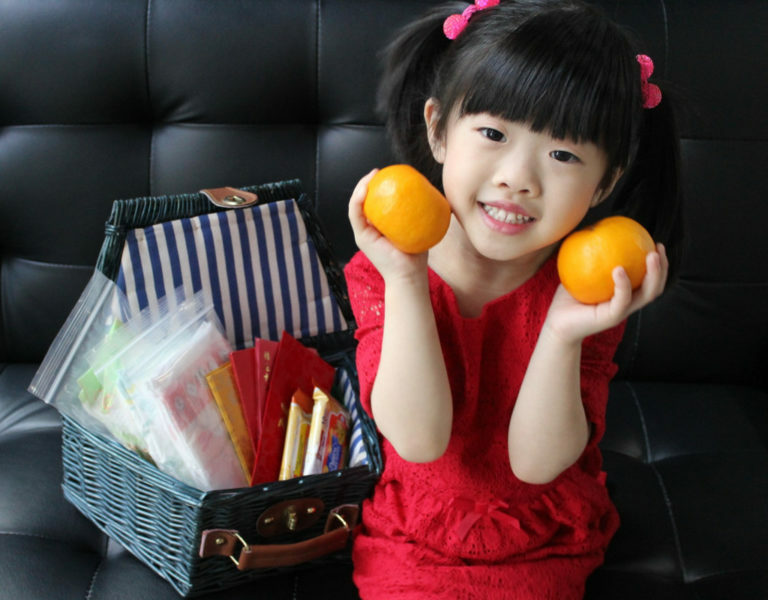 After the festive season, help your child count their ang pow takings – a fun Mathematics lesson! Next, introduce to them the idea of banks and savings accounts. Help them understand that the bank is a special place that will keep their money safe. They’ll surely love the idea that their money can ‘earn’ more money when it’s deposited in a bank! Choose a savings plan designed for children. These usually have no minimum initial deposit amount and come with perks kids love. Best of all, your child can track monthly e-statements and watch their account grow over time. 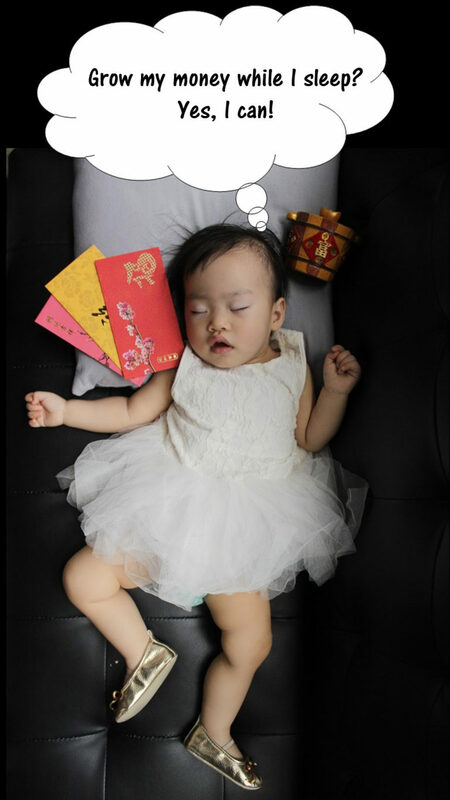 Of course, your child might want to spend some of their ang pow money first. That’s okay – the important concept to learn here is the difference between ‘wants’ and ‘needs’. For instance, ask your child what would happen if Daddy and Mummy spent all their money on toys. The family would go hungry and there would be no electricity and water at home. For older kids, what about their school fees and pocket money?! Explain that because money is limited, we all have to make wise spending choices. Now, guide them as they choose what to buy, and how much to budget for it. 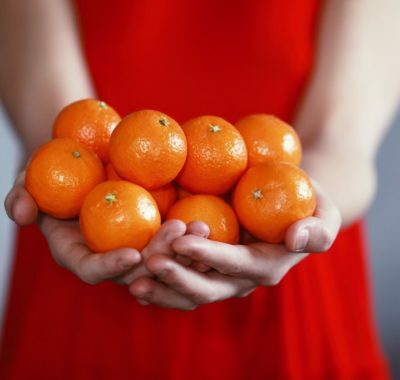 Spending isn’t the only option – it’s important to introduce the concept of giving and sharing as well. Ask your child if they would like to put aside a portion of their ang pow money to do a good deed. If your little one loves animals, they can donate to an animal welfare society. Or suggest supporting a children’s charity – the experience might help them realise how blessed they are! Use this teaching moment to impart kindness and compassion, values that will bring out the best in your child. This is where things can get really exciting! You can help your child invest in a plan that will make your money work harder for you. Possible financial products to consider include endowment plans, Singapore Bonds and unit trusts. 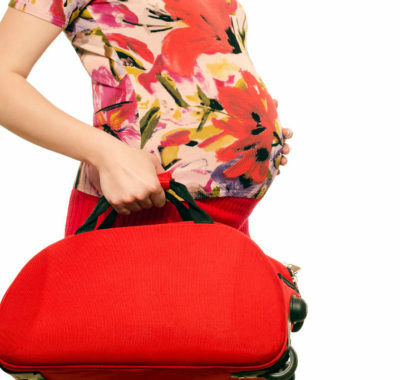 Some are savings-investment hybrids which include insurance plans for your child as well. Make it a point to monitor the gains together regularly. Both you and your child can enjoy some bonding time while reaping rewards along the way. But with so many financial plans on the market, which is right for you? Your trusted financial expert can tailor a plan to suit your specific needs − click here for a no-obligations consultation! 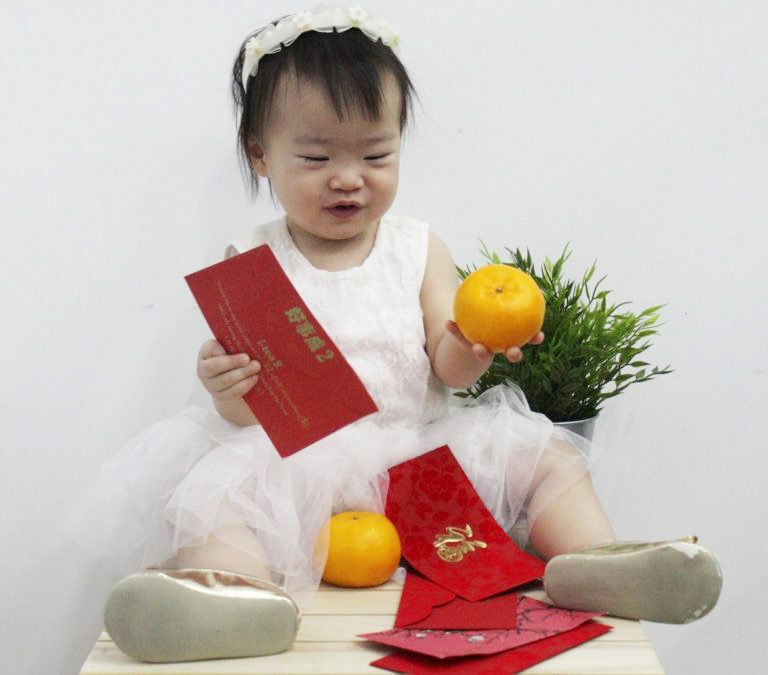 This Chinese New Year, help your child divide their ang pow money into four portions – with the largest portions allocated to Saving and Investing, followed by Giving and Spending. With the right financial planning today, coupled with the power of compounding, your child could even fund their own higher education when the time comes! Need some advice? Click here to register to learn more about financial planning for your family, and start your child down the path towards a lifetime of financial security. This sponsored post was brought to you upon careful planning with Fair Capital Singapore.